During term-time, a group from St Johns Church visits the Primary School to present stories from the Bible using a scheme called Open the Book. 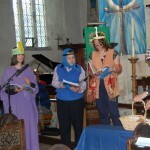 Open the Book (OTB) is a national charity that is now part of the Bible Society. 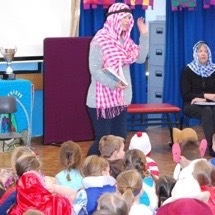 Its vision is to bring stories from the Bible to all primary school children. 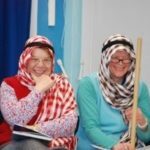 It all began in Bedford in 1999, when a group of Christians started to present Bible stories in school assemblies. 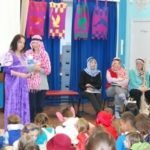 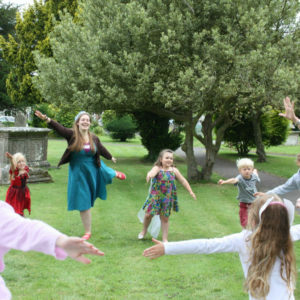 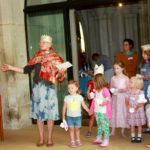 It was so popular that it grew and grew and now members of local churches all over the country go into primary schools and act out stories from the Bible, presenting them to the children in an enjoyable way. 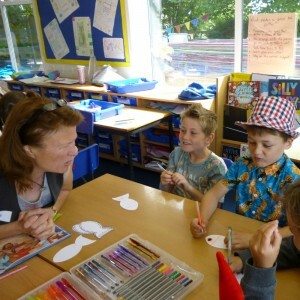 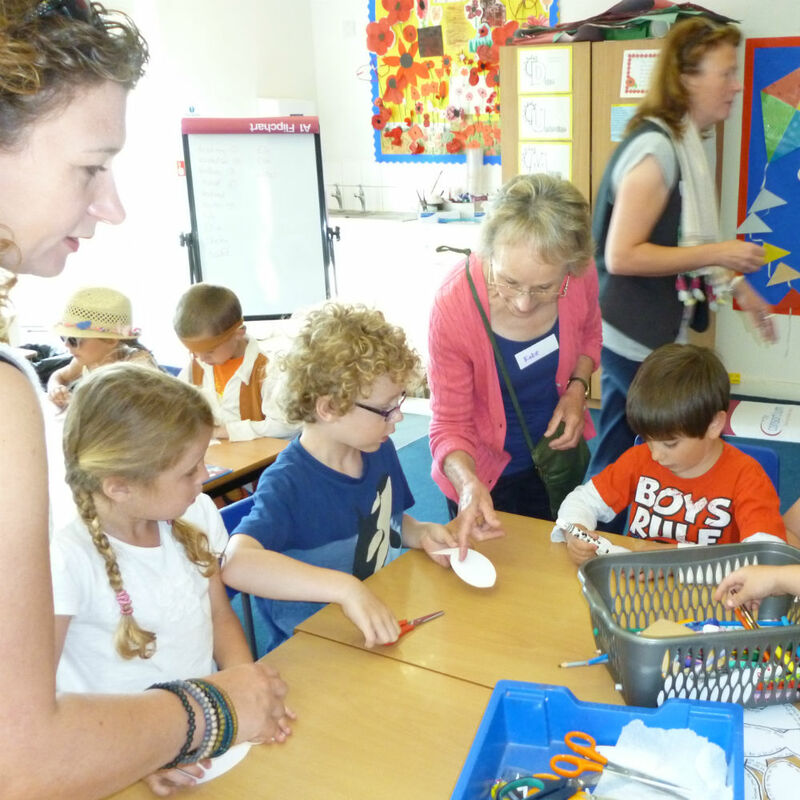 OTB first began at St John’s School in Tisbury in January 2015, led by a team from St Johns Church. 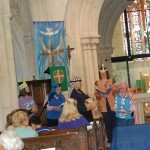 The team uses a series of themed, dramatised Bible stories and acts them out, often with the help of children and staff. It has proved immensely popular with all the children and for many is their favourite part of the week. The team was also invited to take part in story time on World Book Day and to be part of a school festival day in the summer. 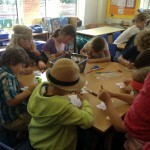 Click here for more information about OTB.